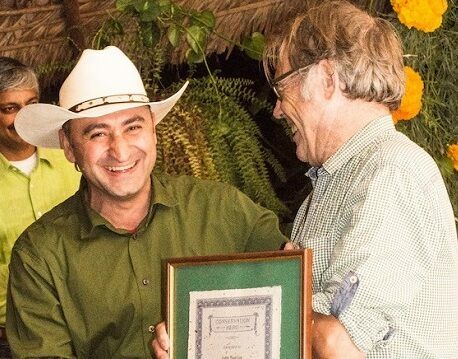 In September 2013 World Land Trust-US (WLT-US) officially became the Rainforest Trust, following a decision by its board that a different name would better reflect their aims and objectives. In 2006 the US not-for-profit, World Parks, became World Land Trust-US following discussions with WLT’s board of trustees. Since then WLT and WLT-US have worked closely, sharing information and enabling each to build a higher profile and a wider support base. In the past six years both organisations have expanded their capacity and project commitments. While WLT-US has traditionally focused on Central and South America, WLT has become increasingly involved in saving threatened land in Asia and Africa. To celebrate the new working arrangements, Rainforest Trust donated £90,000 to the Borneo Rainforest Appeal, during Big Match Fortnight. This was a wonderful way to demonstrate shared support for conservation. Rainforest Trust has now become one of four operational partners with whom WLT shares partners, information and funding initiatives. The others are: Birdlife International, IUCN National Committee of the Netherlands and Acciónatura (Spain). WLT also has 26 overseas conservation programme partners. 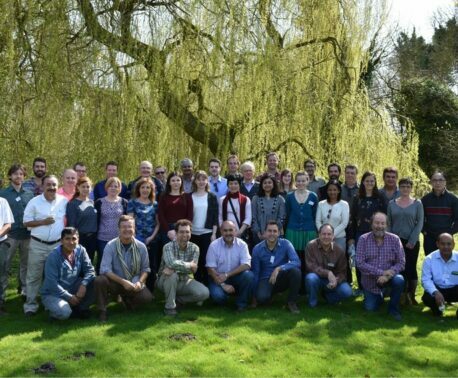 Conservationists from 20 countries from around the world came together for World Land Trust’s (WLT) biennial symposium for its conservation partners to exchange ideas and experiences in Thetford, Suffolk.